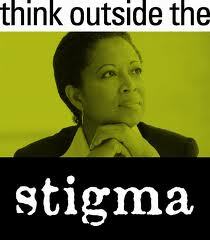 63 percent of African Americans believe that depression is a personal weakness. Only 6.2 percent of adult blacks versus 13.9 percent of adult whites, received medications for mental health concerns during 2008. And while 68.7 percent of adult whites with a major depressive episode in 2009 received treatment, only 53.2 percent of adult blacks did.